Dancing in the Rain: Addicted to the Internet? 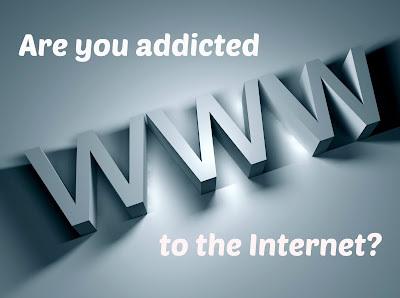 There was this post on BlogHer way back on March 1 titled "Are You Addicted to the Internet? Take a Test and Find Out". So I did. I went to NetAddiction.com, "The Center for Internet Addiction....your source since 1995", (yeah, evidently this is a real thing) clicked on Recovery Resources and then Self Test and then chose the second one down, the Internet Addiction Test. You are an average on-line user. You may surf the Web a bit too long at times, but you have control over your usage. I absolutely promise I answered the questions truthfully! That self test says I'm not addicted, but the Internet IS a big part of my life. Honestly, this list could go on and on. The Internet is useful in a bajillion ways. I don't know how many times exactly I've talked about BALANCE here. Oh wait, yes I do. That's what the handy-dandy labels are for. Sixteen. 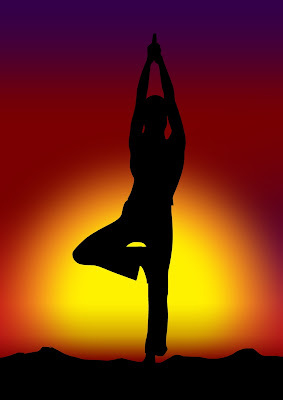 I have mentioned something about the need to find and/or keep balance at least 16 times on this blog. It is my personal goal each day to make it a balanced one. To do things I need to do, things I should do and things I want to do. Too much of any one thing makes me feel off, UNBALANCED. I get cranky. This applies to my use of the computer, just like anything else. The last thing I want to do is be sitting here all damn day. Popping up and down from the computer chair is something I often do. A little of this, a little of that. And I don't like to be on the computer at night. That's when I want to watch TV or a movie with my husband, or read and crochet. That's my down time. I've noticed lots of people complain about the pervasiveness of the Internet, smartphones, tablets and whatnot. I see things on Facebook about how it's getting in the way of face-to-face interactions (isn't it kind of ironic to post something like that on Facebook?). I saw an infographic that asserted: "57% of people talk to people more online than they do in real life". Really? OK, maybe. I mean, people are busy. And spread out. Gone are the days when family, immediate or extended, all live near each other. I live two states away from my mother, as does my husband from his. My best friend too. In fact, my entire adult relationship with my BFF has been a long-distance one. We see each other as often as we can, but our main form of communication is via email. Regardless, it looks to me like we do have plenty we're doing away from our computers. I see all the time when people purposefully decide to unplug. I have faith that the possibility of the Internet or texting or whatever else getting in the way of personal interactions is on everyone's minds and they will, for the most part, take steps to make sure they DO OTHER THINGS. 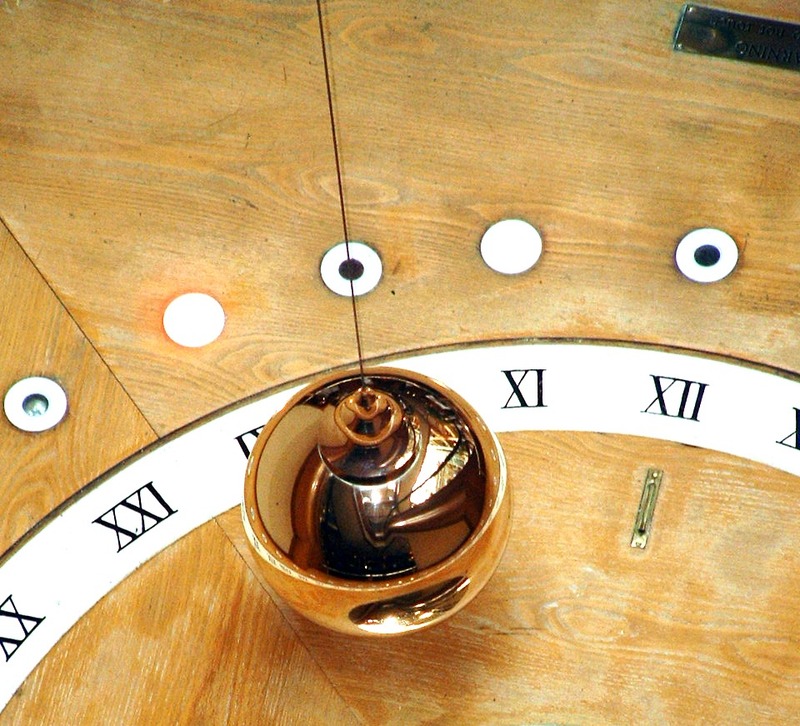 It's the swing of the pendulum. We see it all the time, things going from one extreme to the other and then settling somewhere in the middle. Internet addiction is an extreme. The Internet is a necessary part of life nowadays. And I think that's OK. Even good. I happen to think that the Internet actually connects human beings to each other MORE than it isolates anyone. I learn things, have easy access to information I need, my mind is opened to issues I didn't know existed, I discover people who have things in common with me and I'm able to share in the day-to-day of my BFF and her family. I have become far more open-minded, tolerant, compassionate and just plain kind since I began blogging and reading other blogs. We feel LESS alone because of the Internet. It doesn't mean we aren't interacting face-to-face like we should. I'm not addicted to the Internet and I bet you're not either.